We has seem many TV Boxes with USB 2.0, but we have never seen USB 3.0 adopted on TV Box. 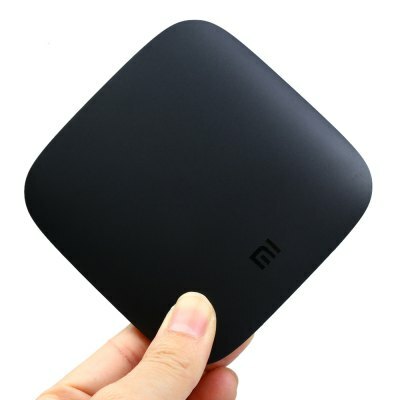 Now, the world’s No.1 USB 3.0 TV Box is coming. 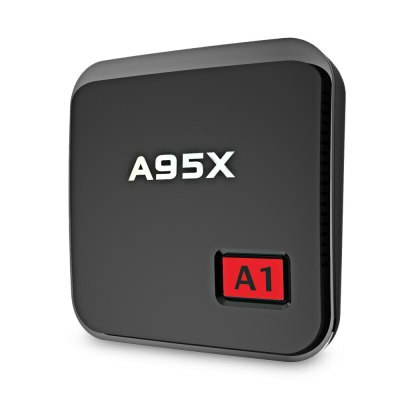 NEXBOX A95X is one of the smallest TV Boxes available on the market, which has mounted popular SoC from Amlogic – Amlogic S905X.